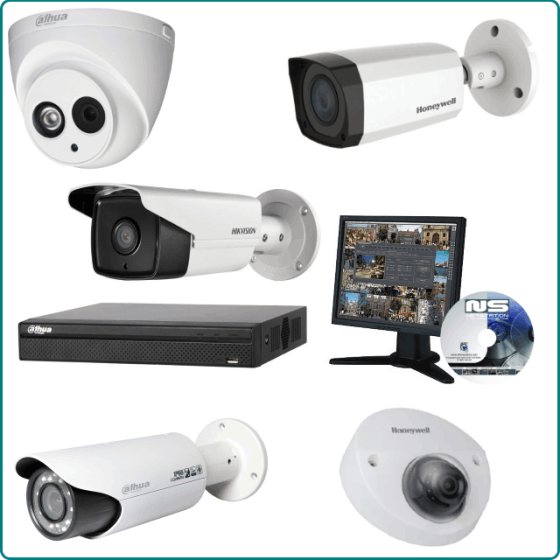 HD CCTV Solutions from various technology: TVI, AHD, CVI and IP Systems. Brands: Dahua, HIKvision, Panasonic LG, Samsung and others. NVR Software: ALNET Systems Professional Video Recording Software. 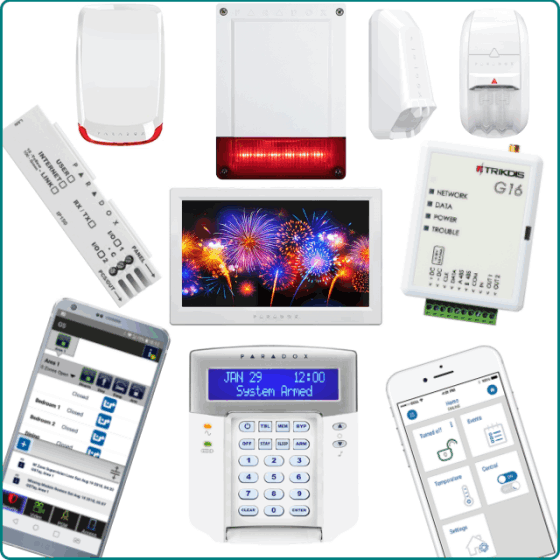 Full range of ALARM system from PARADOX, Trikdis and others. Access Control system range from simple Standalone Card Access to Multi Reader Networked Access System with Time Attendance System. Reader Type from Proximity Card, Mifare, Biometric Fingerprint and others. 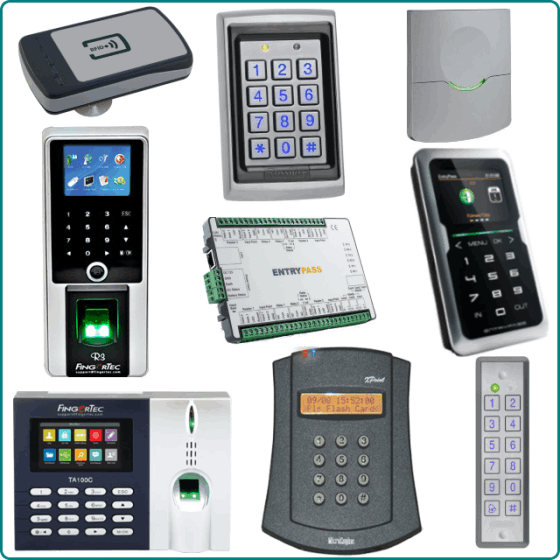 Brand: EntryPass, MicroEngine, Fingertec, Rosslare, Anviz and others. 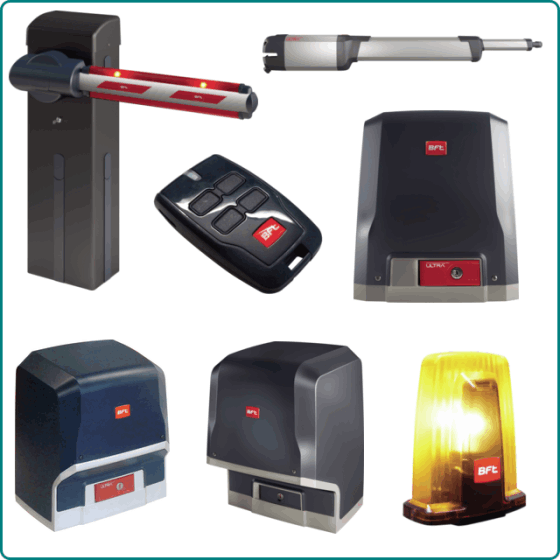 Quality local and IMPORTED Autogate, Barrier Gate, Auto Door and others. Brand: BFT, Casa Asia, Ranger, Stagnoli, NICE and others. 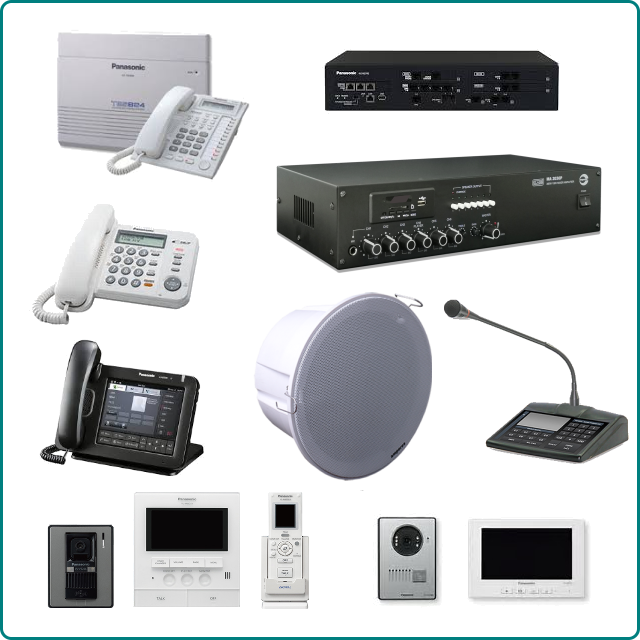 Keyphone, PABX, Video Phone, Voice Intercom from Panasonic, NEC and others. 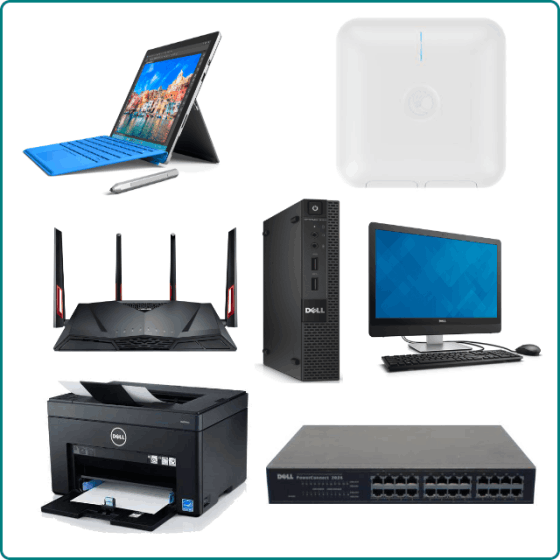 IT Solutions from DELL, Microsoft, HP, WatchGuard, Trend Micro, TP-Link, ASUS, Cambium Networks and others. Taman Orkid, 43200 Batu 9 Cheras, Selangor.